New Delhi : Scientists say that not more than seven eclipses can take place in one year. In 1982, there were four eclipses, both solar and lunar. And, now in 2019, there will be mix of five events, meaning there will be three different types of solar eclipses and one partial lunar eclipse. Here, in this article we will talk about the date and time of the upcoming eclipses of the Sun and Moon. The New Year will start off with a bang as there will be a partial solar eclipse during the first week of January. 62% of the Sun's disk will be tucked behind the Moon. About 20% of the Sun is covered from Beijing, 30% from Tokyo, and 37% from Vladivostok. The lunar eclipse on Jan 20–21 will last almost 3½ hours from the beginning of the partial phase at 3:34 UT until it ends at 6:51 UT. Totality lasts 63 minutes, from 4:41 to 5:44 UT. Skygazers in North America can enjoy the spectacular view at the fullest. 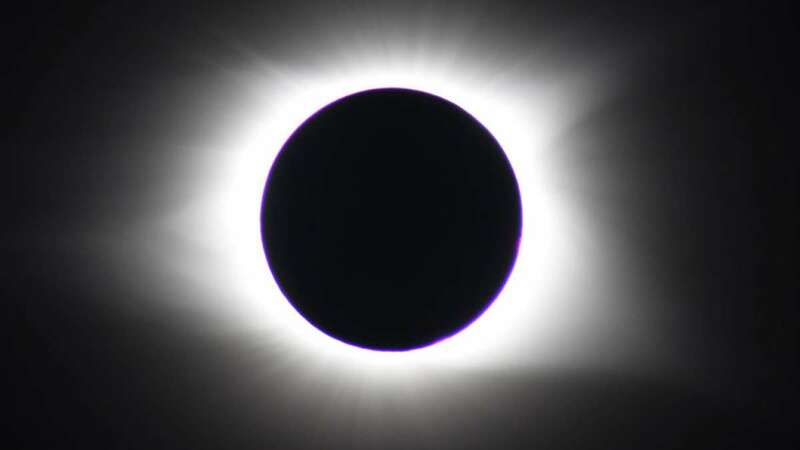 The solar eclipse of July 2, 2019, offers up to 4m 33s of totality, nearly double that of August 2017. However, to experience all that daylight darkness you’ll need to be bobbing in a remote stretch of the South Pacific Ocean some 700 miles north of Easter Island. It will be late afternoon when the Moon's umbra crosses these countries at sub-tropical latitudes near 30° south. There will be mid lunar eclipse in July 16 and unfortunately it would not be visible from North America. Instead, it's timed best for skywatchers in Europe, Africa, and southern Asia and Australia. The year 2019 will end with an annular eclipse that traces across the Eastern Hemisphere for some 8,000 miles (13,000 km) over the course of 3.3 hours. The event will begin at dawn north of Riyadh in Saudi Arabia. The eclipse will be observed across much of southern Asia and Australia.